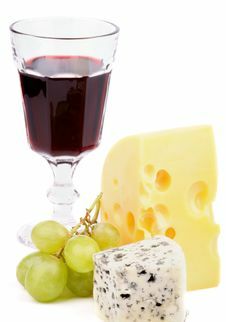 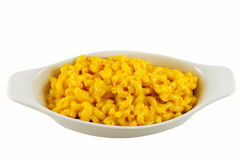 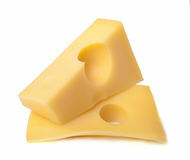 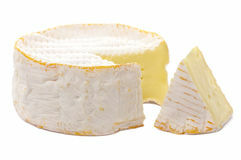 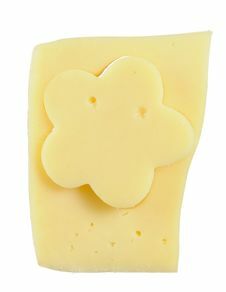 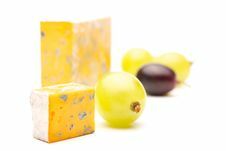 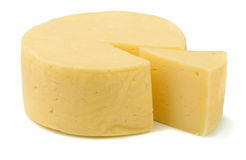 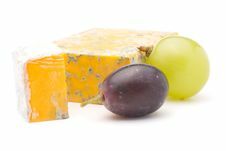 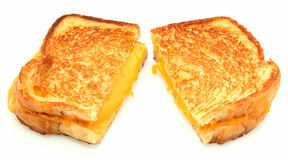 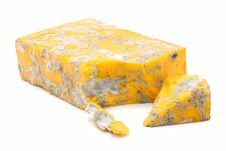 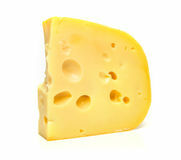 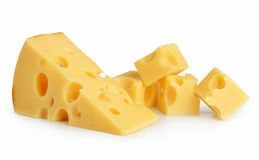 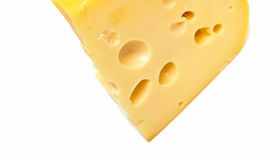 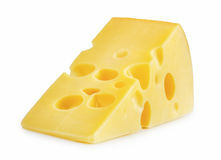 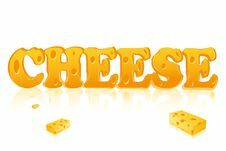 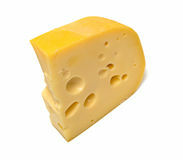 Maasdam cheese is known throughout the world. 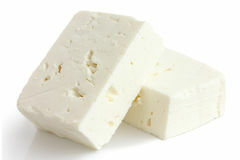 Isolation on white. 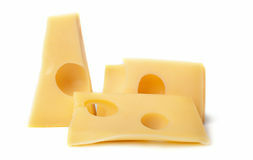 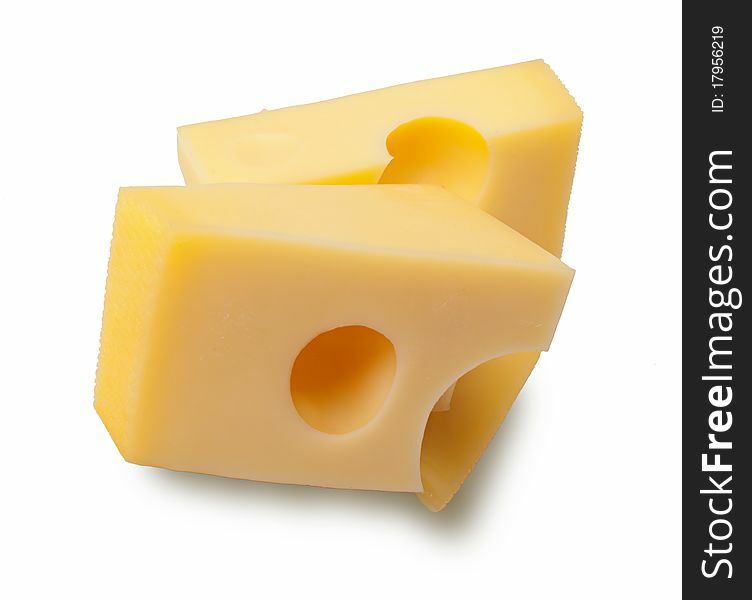 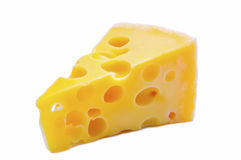 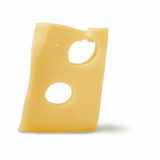 Cheese with large holes.